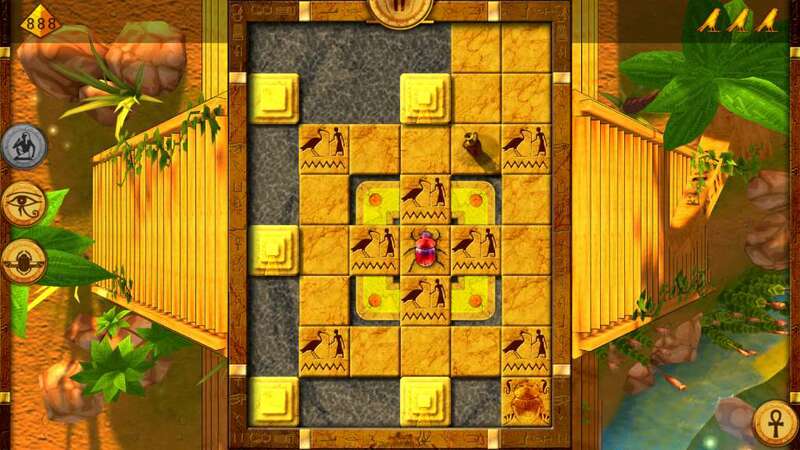 Scarab Tales is a casual puzzle game in Egyptian theme. 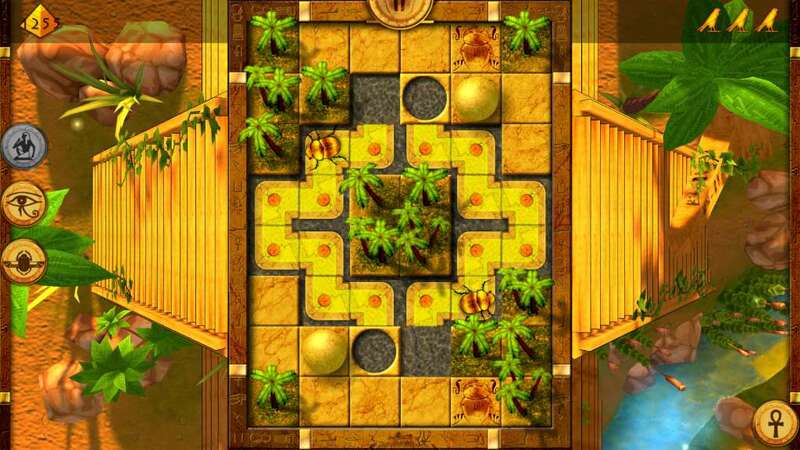 Lead scarabaeus bugs to safety by clicking on them and various level elements. Solve 100 original challenging levels, gain 100 different in-game and 40 Steam achievements and compete with other players incrossplatform TOP 10 score chart and global leaderboards. 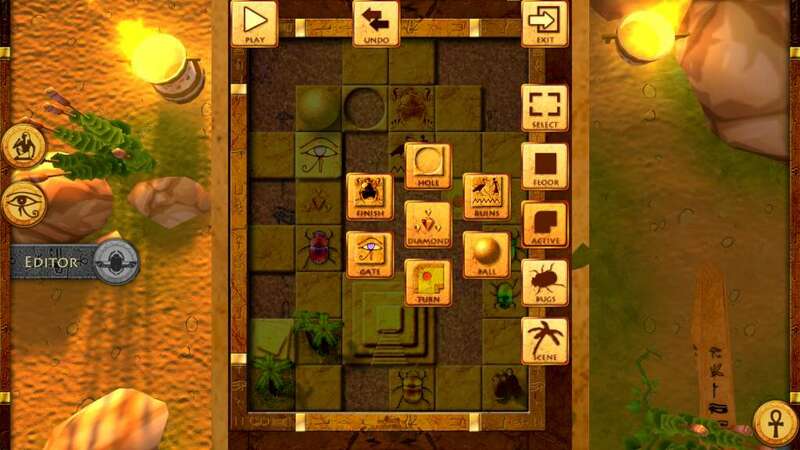 The game is suitable for both beginners and logic masterminds. 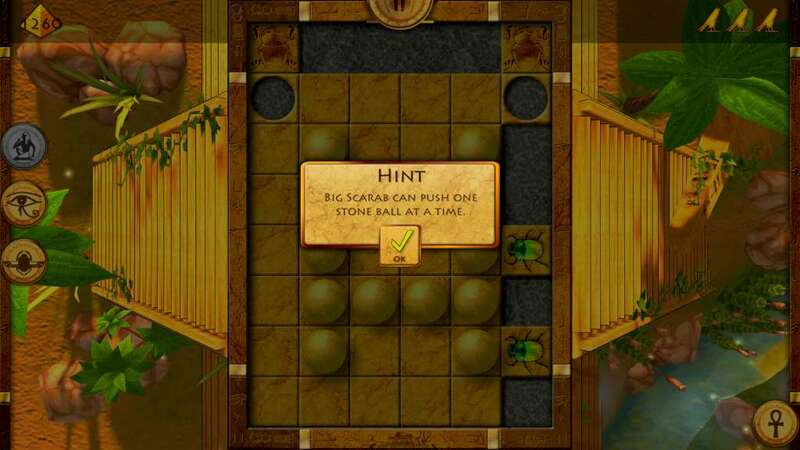 You can try to solve the levels in a fun way using trial&error (simply click on bugs and watch their interaction with level elements) or you can think hard to come up with best solution requiring the least number of steps. 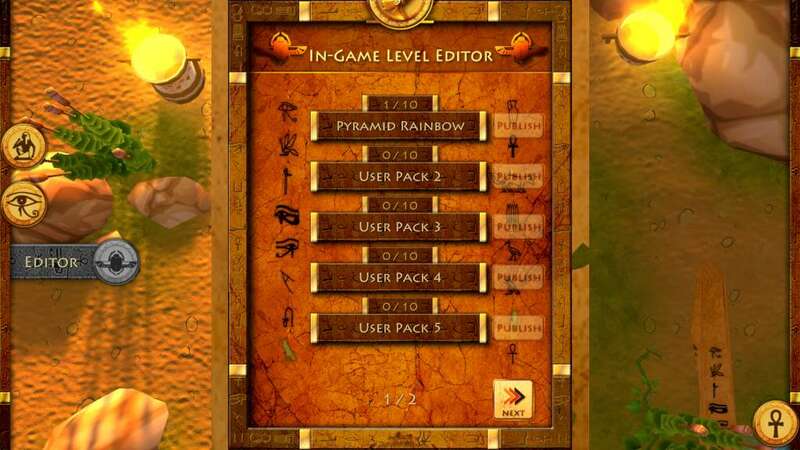 100 original levels guarantee hours of fun, if you want more, feel free to download more levels from our community server or create your own in built-in level editor! You can then upload your levels to our server for community and watch their popularity (number of downloads and rating from other players). Graphics: OpenGL 3.0 compliant with 512MB of VRAM.